Hey friends! Here’s the first of a series of Earth Day giveaways for this year. I am something of a fanatic about not using disposable bottles. 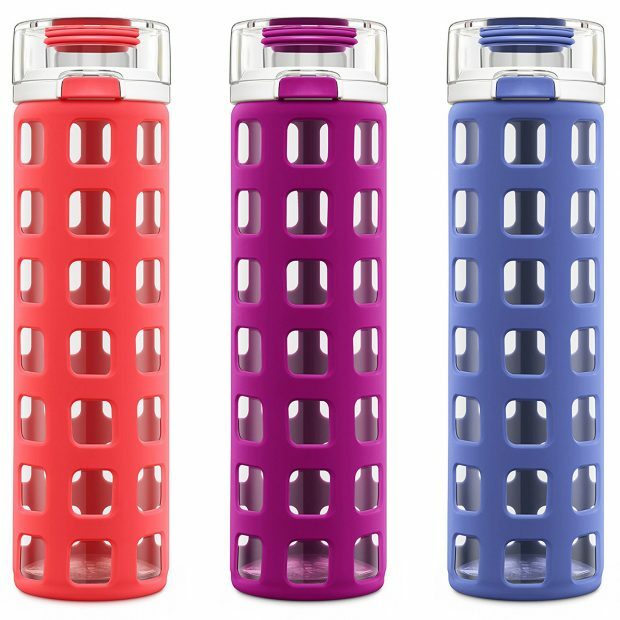 I have a small collection of reusable bottles that I love, but the one I most recently added to my collection is by far my favorite! I love the pop top, I love how easy it is to clean, and I love the 20 oz. size so that it holds a bit more than my other bottles. Today, I’m sharing the Ello bottle love with you! You have TWO potential entry options! 1. Leave a comment on this post. Any comment is fine, but maybe let me know if you already use a reusable water bottle on the regular or if this is something you need to work on. 2. Leave a comment on my Instagram post about the giveaway and tag a friend who might be interested. Make sure you leave an additional comment here and let me know you did so! SIX winners will be selected at random to win a bottle in the color of their choice. Giveaway closes Sunday, April 29 at 10:00 pm EST. Thanks for doing your part to help the planet! Full disclosure: This giveaway is sponsored by Everyday Annie.